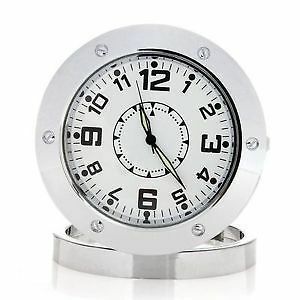 The Digital Alarm Clock DVR is the ultimate stealth digital video recorder! 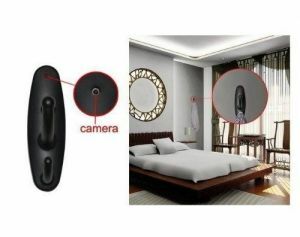 Hide this amazing camera in plain sight since it"s cleverly disguised as a fully functional alarm clock. 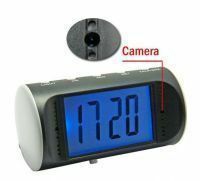 The Digital Alarm Clock DVR is perfect for secret video surveillance like keeping an eye on your home, checking up on employees or your kids. 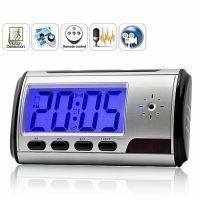 This amazing Digital Alarm Clock DVR has a variety of recording options including video and audio, audio only, still photo, motion detector and works as a web cam! Hold up to 240 minutes of video on the 4GB Micro SD card (Card is not included with Package). 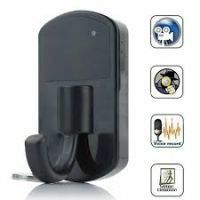 The 2200mA lithium battery is capable of recording for up to 4 hours (It has removable battery and it is little costly). 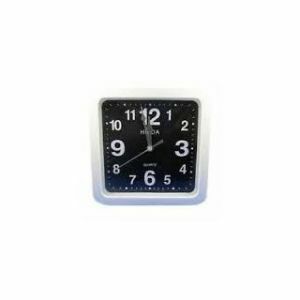 The Digital Alarm Clock DVR captures video at an impressive 640 x 480 resolution at 30 FPS in AVI format. Still pictures are captured at 1280 x 960 resolution in JPEG format. 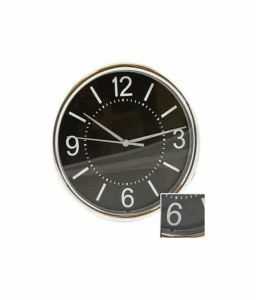 Simply connect the clock to your computer with the included USB cable to upload your videos and photos. 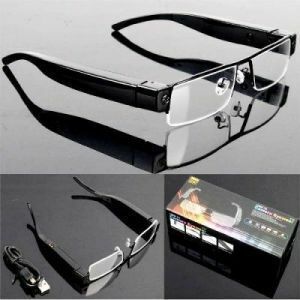 Note: Memory Card is not the part of this listing.